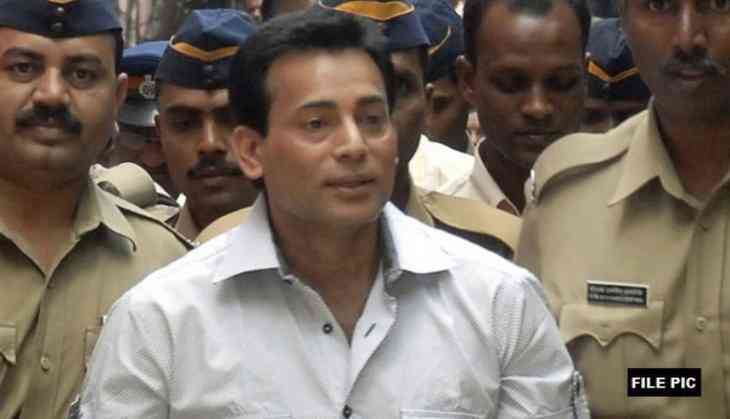 A special Terrorist and Disruptive Activities (Prevention) Act (TADA) court will pronounce its judgment on 16 June against underworld don Abu Salem and others in connection with the 1993 blasts case. Salem has been named in the 1993 Mumbai bomb blasts case and is an accused in a slew of cases related to murder and extortion. Salem is currently lodged in the Taloja Jail in Navi Mumbai. In February 2015, Salem was sentenced to life imprisonment by a special court in the 1995 in connection with the murder of Mumbai builder, Pradeep Jain.